Limited editions of 100 copies on transparent red 180 gram vinyl and 400 copies on black 180 gram vinyl. 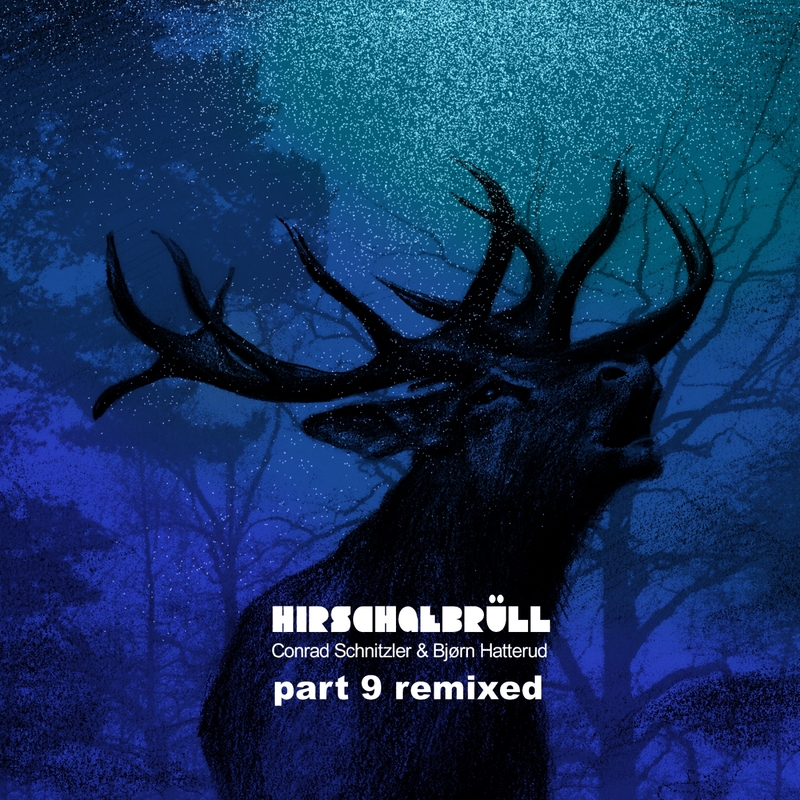 Includes download card which gives access to the whole album plus 16 bonus remixes, all available in FLAC and MP3 formats. 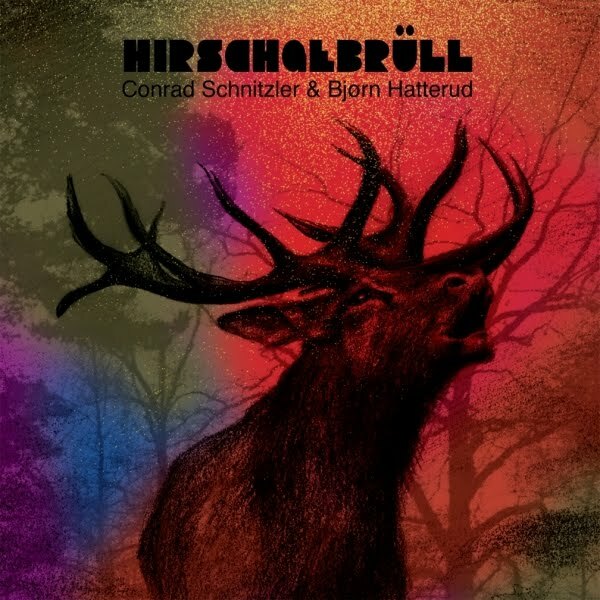 All music composed and performed by Conrad Schnitzler & Bjørn Hatterud.